Chatbots are still pretty limited. Sephora is becoming something of a chatterbox. The beauty retailer regularly converses with customers, whether that’s by sharing prom tips with teens on the social media platform Kik, or helping shoppers book in-store appointments via Facebook Messenger. This type of interactive exchange—in which brands, primarily through messaging apps or chatbots, engage with the customers on a one-on-one basis—is the future of marketing, says Peter Friedman, chief executive of LiveWorld, a provider of conversational marketing software. He likens the shift to the leap from radio to broadcast. Companies clearly see the potential of talking with, instead of at, consumers. In a LiveWorld survey of more than 200 Fortune 500 brand marketers, 79 percent said they will need to include two-way dialogue if they want to engage customers in the future. But many are clearly perplexed about how to do so. 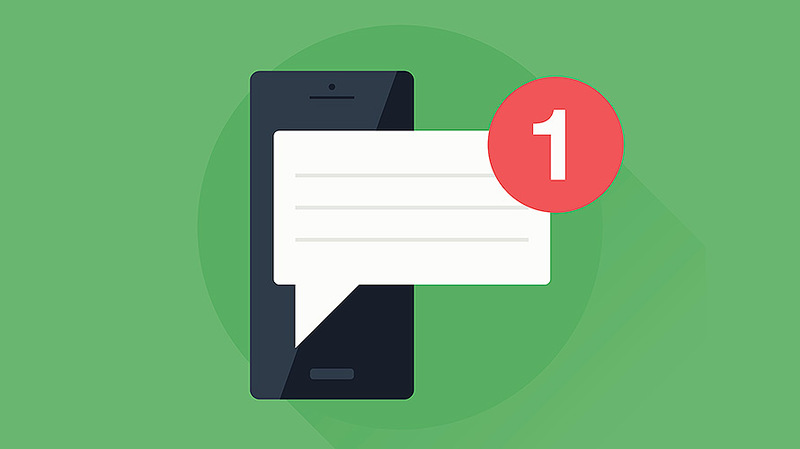 Only 43 percent are currently using messaging apps for marketing purposes, while fewer than 50 percent felt that messaging apps, chatbots and other existing two-way communication platforms enable them to achieve their desired level of back-and-forth. Friedman recommends that brands combine automation with human oversight, a point underscored by Marriott’s failed foray into personalized interactions last year. Using Facebook Messenger, the hotel chain sent customized notes directly to customers’ Facebook inboxes. Unable to determine when suggestions were wanted versus when they weren’t, the feature struck many users as creepy. Now, Marriott lets travelers initiate conversations on Messenger and employs a team of people to monitor the channel. Marriott’s misstep aside, Friedman says Facebook Messenger is a good starting point for brands looking to build up their two-way communication capabilities. Ultimately, however, companies should be available to answer questions and engage with customers across multiple platforms. “People are becoming more demanding—they want to interact with brands on their time, on the channels they like to use,” says Zhou. This availability is what differentiates conversational marketing from digital marketing: it’s a shift from ‘always on’ to ‘always present,’ says Friedman. The Amazon Alexa speaker is a good example, in that it’s continually (but unobtrusively) on call, ready to respond and provide support. Companies should be “always present to support the conversation but only when the customer wants to have it,” Friedman says. As for Sephora, being chatty seems to be paying off. The beauty brand said it saw an 11 percent increase in booked rates through its reservation chatbot.